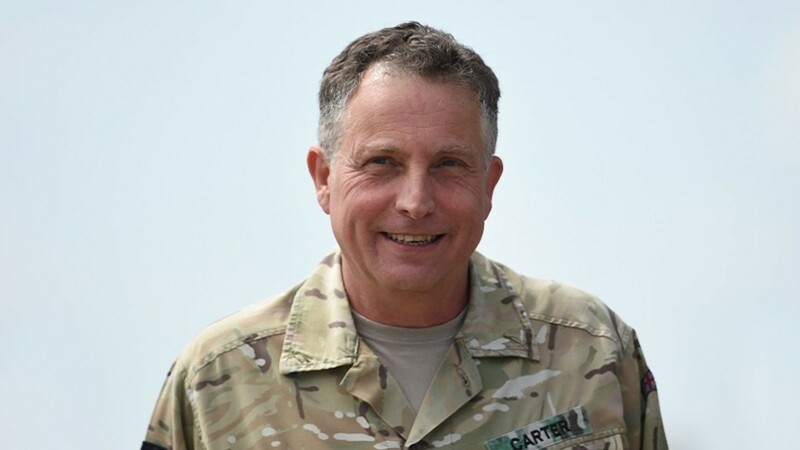 We are delighted to announce that General Sir Nick Carter has accepted our invitation to become a Vice President of The Scar Free Foundation. Sir Nick has spent 42 years in the Armed Forces, having served in Germany during the Cold War, in Northern Ireland during the Troubles, in Cyprus with the UN, in Bosnia and Kosovo, and more recently commanding operations in Iraq and Afghanistan. He is also experienced in personnel policy and training and organisational reform. Sir Nick was appointed Chief of the Defence Staff last year, making him Britain's most senior military officer and the Prime Minister's principal adviser on military matters. His key responsibilities include leading and setting the strategy for defence, organising the conduct of current operations and leading relationships with other countries' Armed Forces. "I am honoured and humbled to be associated with The Scar Free Foundation. The military has long been associated with technological and medical innovation. The Scar Free Foundation will make a real difference to the lives of the millions of people living with scars and the associated emotional impact, including our servicemen and servicewomen wounded in service to their nation and those who suffer terror-related acts of violence. I welcome the bold ambition to achieve scar free healing within a generation and believe it is achievable, especially if the nation gets behind it."